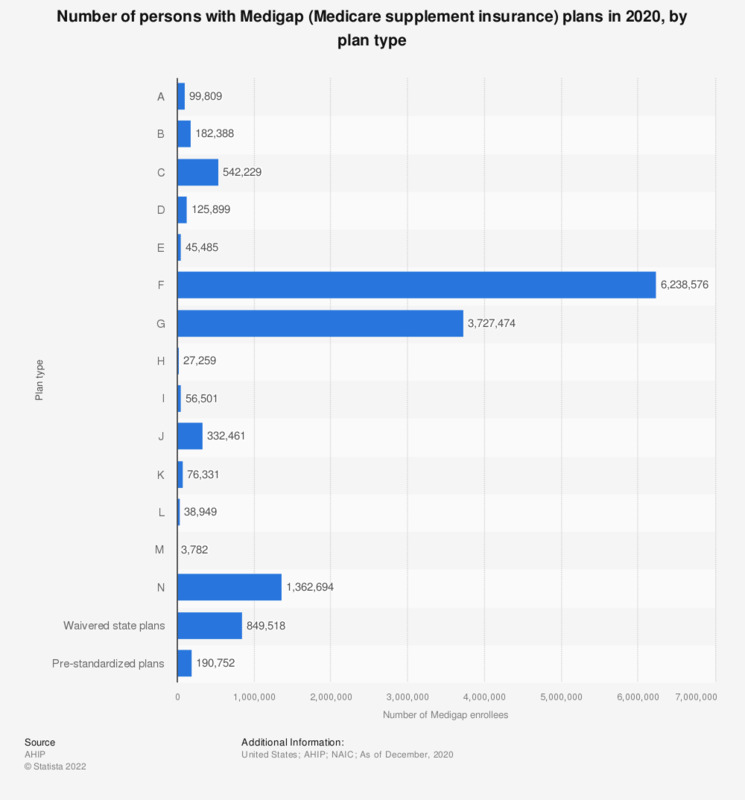 This statistic shows the number of persons with standardized Medigap (Medicare supplement insurance) plans as of December 2016, distributed by plan type. At this point, around 151 thousand individuals were enrolled in Medigap plan type A. * Medigap enrollment as of December 2016; standardized policies.